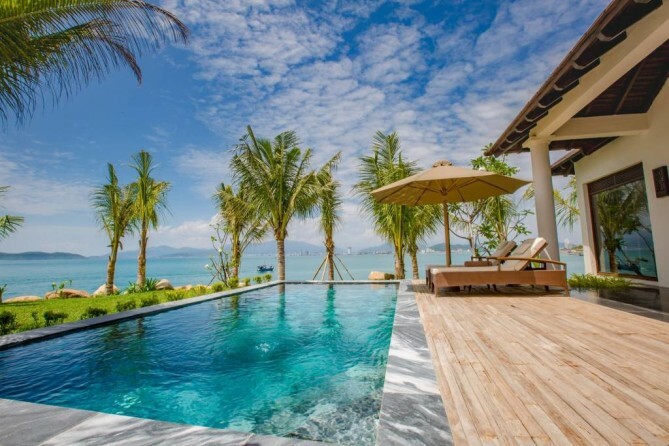 Whether it be a trip from Thailand and expands to Vietnam or vice versa, the spellbinding beaches of these Southeast Asian cities fulfill dream trips you can actually afford. 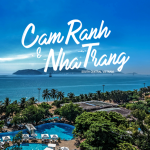 Here we’ve summed up 9 resorts list Nha Trang & Cam Ranh has to offer. 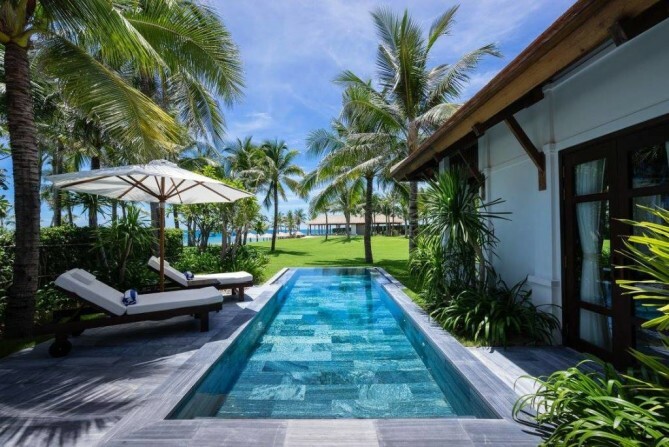 These resorts come with private beach owned by a hotel and villas with private pool located on a secluded corner somewhere in the South Central Coast of Vietnam. 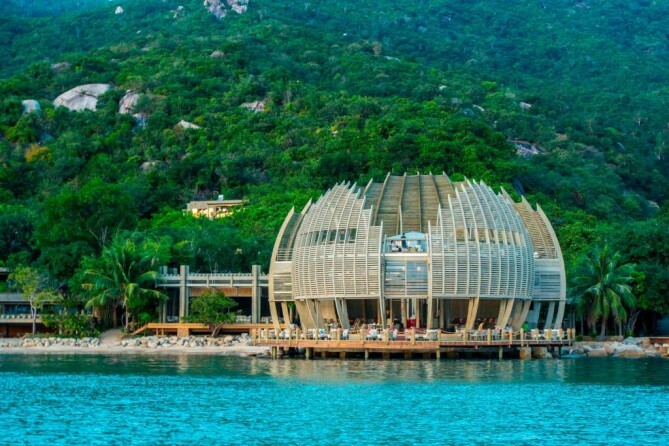 While most of them are not that close to the noisy neighborhood, you can be certain that resorts in Nha Trang & Cam Ranh offer something that joyfully get you occupied like soothing spa, fitness center, kayaking, water slide that available for free. 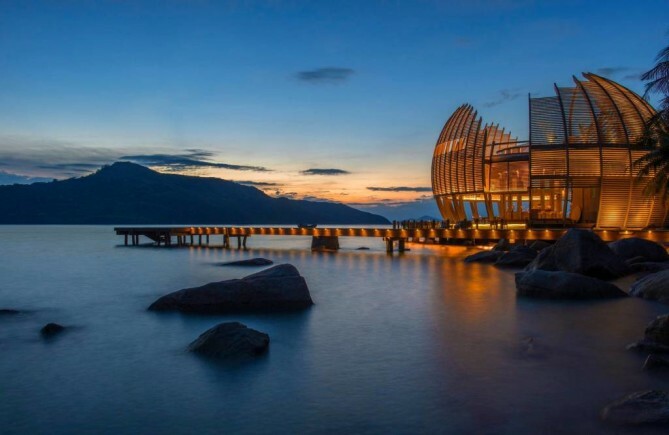 From Bangkok to Nha Trang, choose to fly with Bangkok Airways, the full service airline that services direct flights Bangkok – Nha Trang 4 flights weekly (Monday, Wednesday, Friday and Sunday) within 1 hour and 45 minutes. 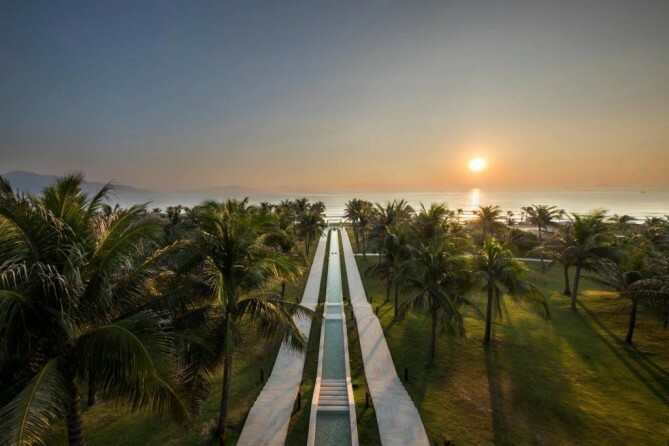 More like your seaside villa residence than a typical accommodation, Mia Resort provides warm and cozy ambience with its room architecture, isolated location in a peaceful corner of the Nha Trang bay. 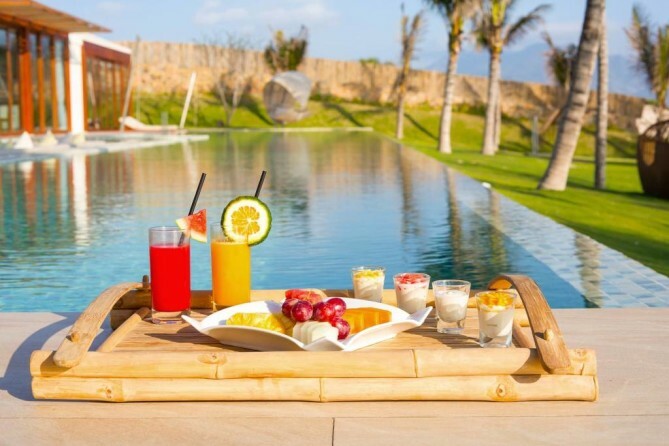 What comes in the package is a sea view room, open-air lounge, a minibar, private pool with gorgeous dining area & terrace, and free WiFi of course. 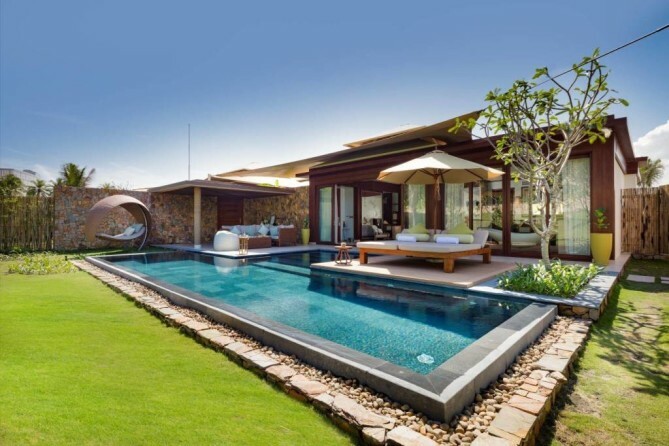 Mia resort is a good fit for couples or families considering from their spacious villas which guarantee that there is always a space enough for everyone to relax in their very own corner. 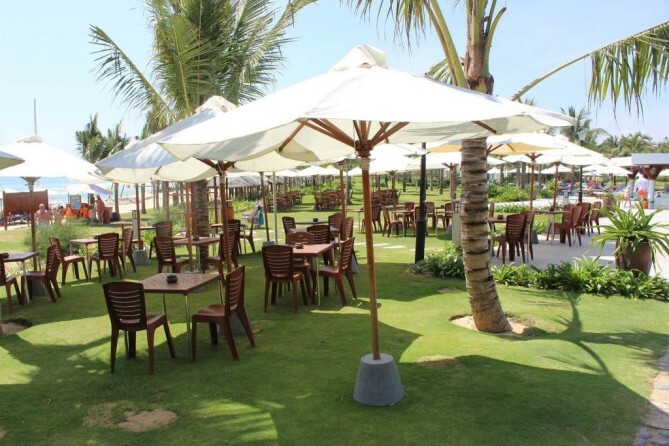 *Located in Nha Trang city and is 16 km away from Cam Ranh International Airport. *Estimated room rate per night – 213 USD. 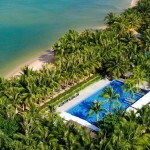 Pleasing the family and friendly for honeymooners is the definition we refer to Fusion Resort. 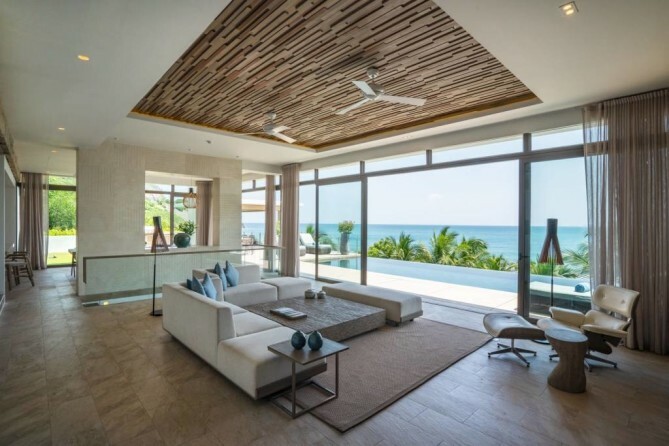 Each villa is designed in Scandinavian minimalistic style that is mildly attractive in a modern version. 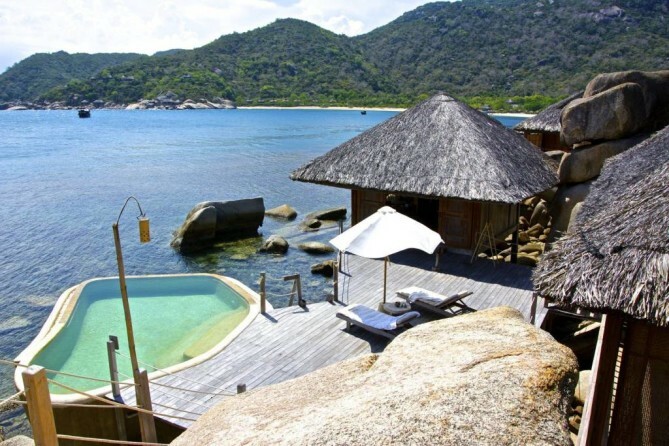 Unlike any other, all units are taken for sea view room with private pool and ultramodern couch and exceptional bathtub. 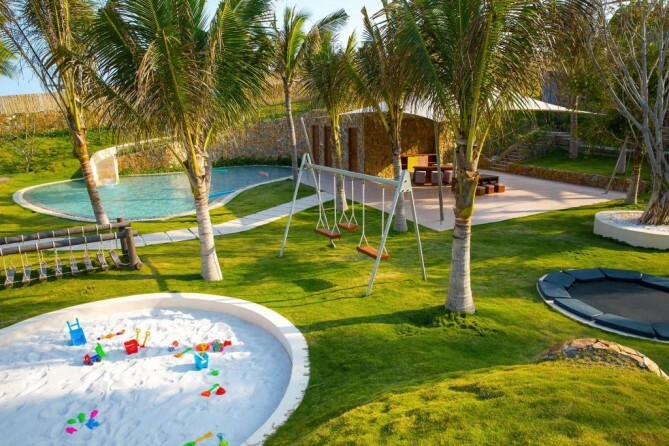 Favored not only among adults but also awaken joy in kids too thanks to the sand pit furnished right in front of your room. So you can enjoy vacationing while leaving your kids behind without worries. 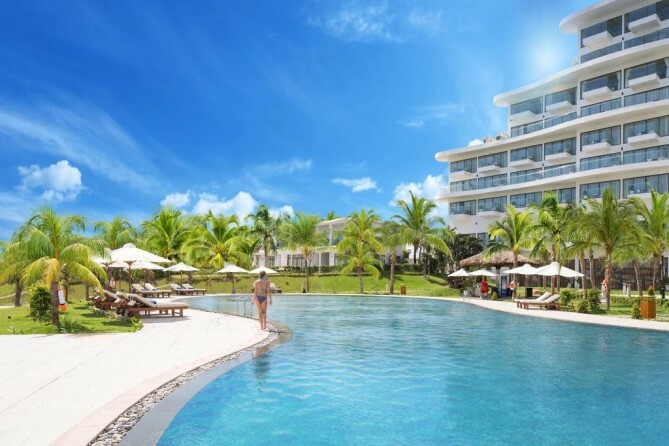 *Located in Cam Ranh city and is 5 km away from Cam Ranh International Airport. 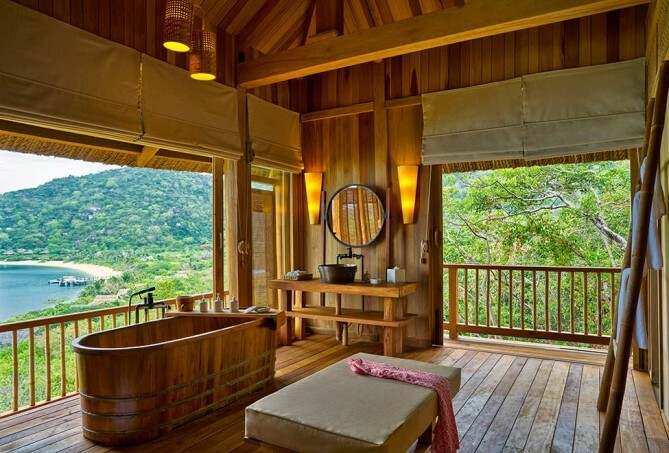 *Estimated room rate per night – 302 USD. 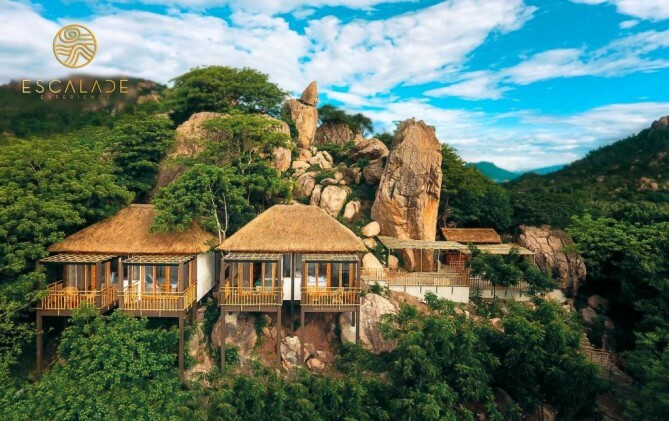 In a secluded island deep in the jungle lies An Lam Retreats, one of the places to stay in Nha Trang, where only waterfalls meet valleys, beaches meet the sea, and serenity meets tranquility. What comes with the price is the world of you and your loved one without peers and the media. No noises, no polluted air. 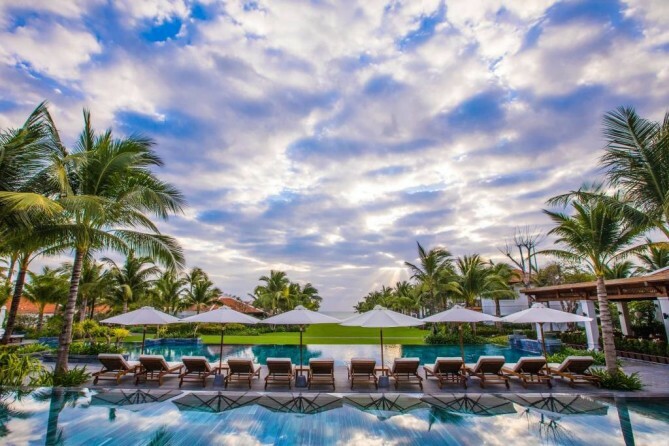 The resort seems to have been built to fulfill couples’ desire given that hotel rules imposed that children under the age of 16 are not allowed to stay, that’s why couples can share their honeymoon experiences in peace. 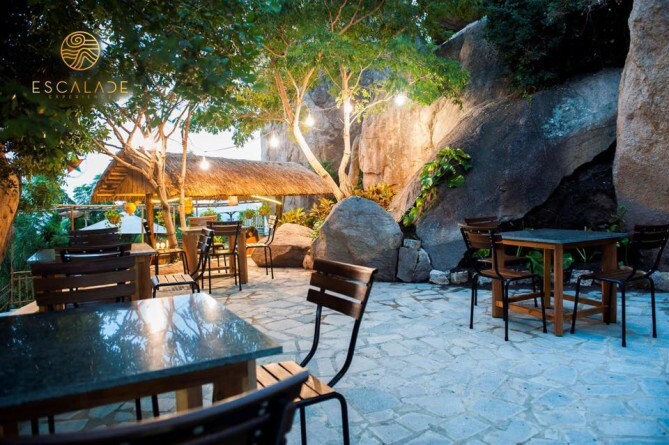 The dining room also looks distinguished out of the lush jungle backdrop, which represents Vietnam in a totally new perspective to the world. 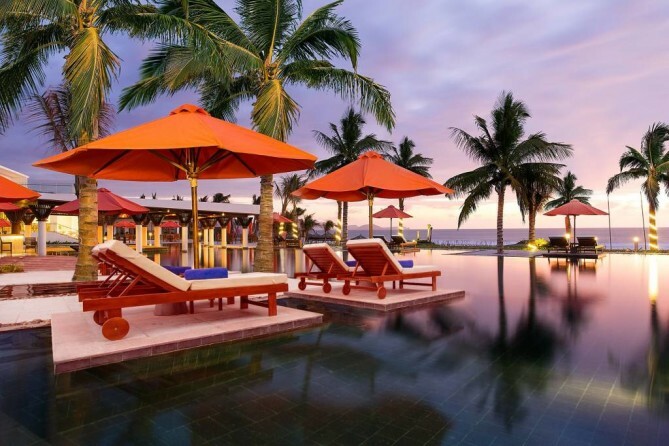 *Located in Nha Trang city and is 106 km away from Cam Ranh International Airport. *Estimated room rate per night – 350 USD. 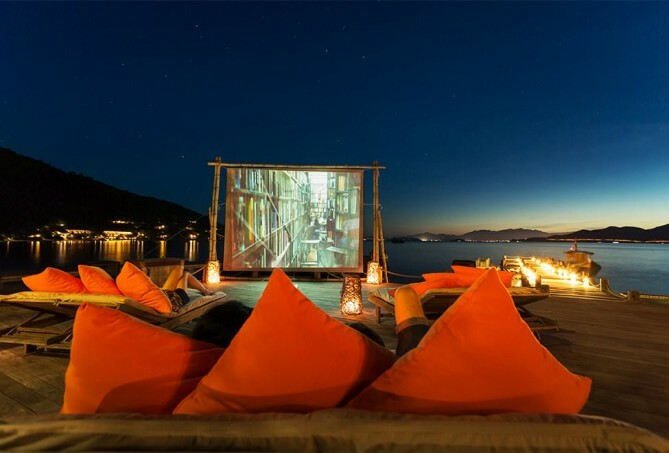 Live an island life without having to sail far across the waters is something the Six Senses can offer to all its guests. 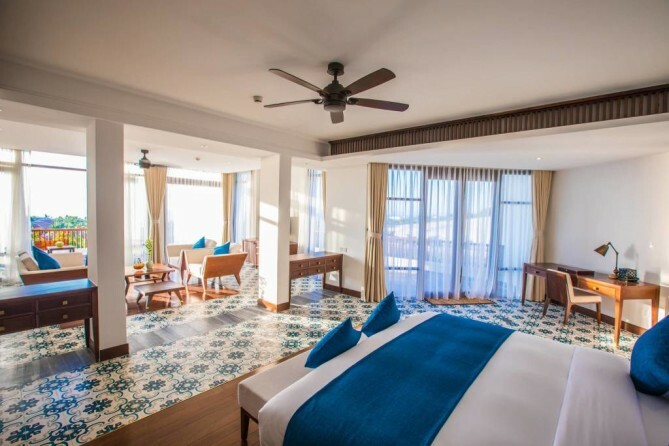 Settled by the Nha Trang bay, each room is dressed in traditional Vietnamese lodge and is different in style. 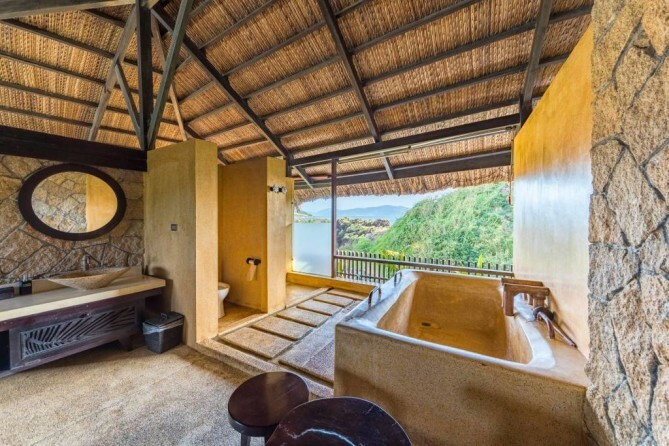 Also, the private plunge pool is almost adjacent to the sea allowing for an unobstructed view perfect for your dreamed vacation getaway. 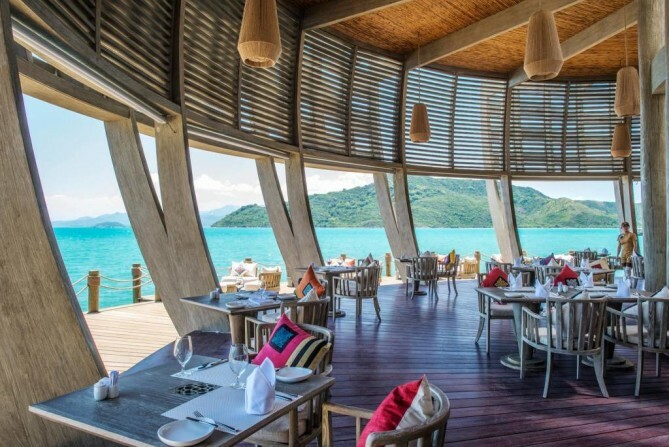 The Six Senses, as one of the places to stay in Nha Trang, creates their very own identity of sipping wine, not the taste but to where you will sip it. 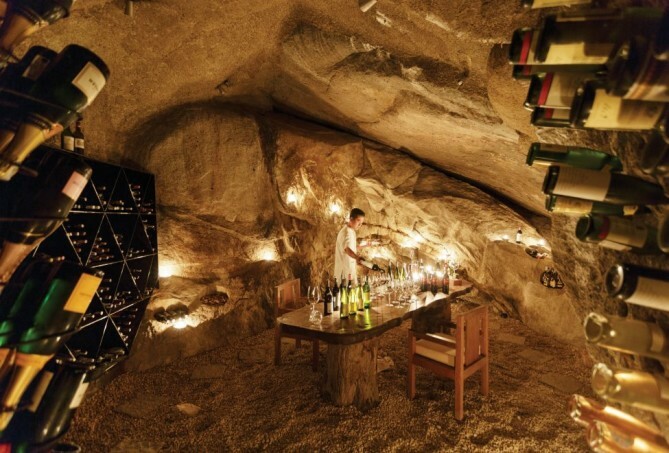 A dining table is set in a cavern with lighted candles to give you a moment to remember where not even a single person can witness. 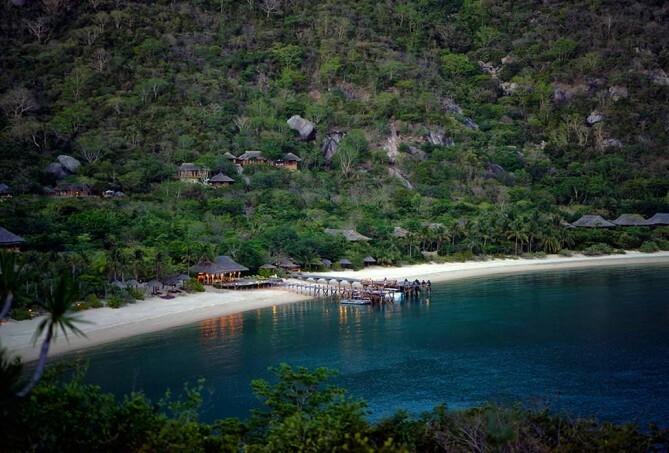 *Estimated room rate per night – 684 USD. 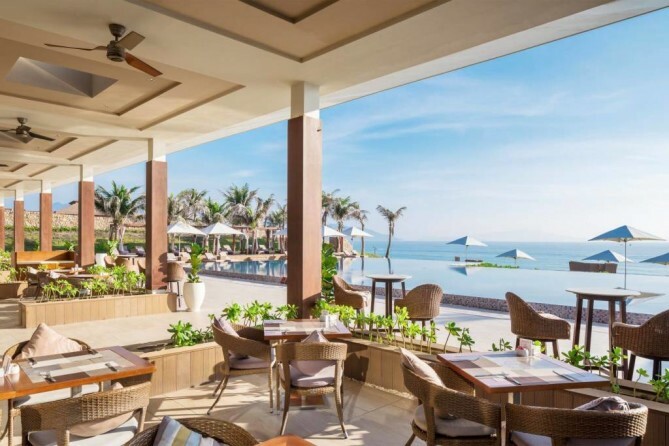 Escalade is a budget resort for budget travelers where it offers services and decent properties more than the price you paid. 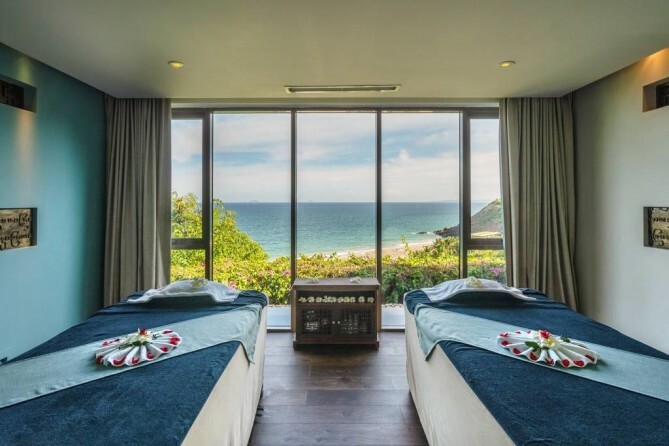 The resort is hugged in the deep valley overlooking the sea, which is not just typical sea but the so-called Binh Lap, Vietnam’s Maldives version, one of the most renowned Cam Ranh attractions. 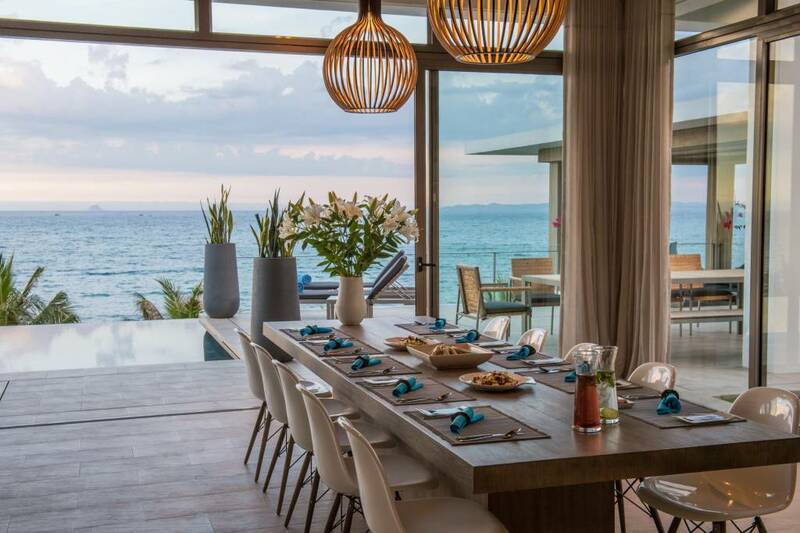 So when this view is yours, you really need not to ask for more. 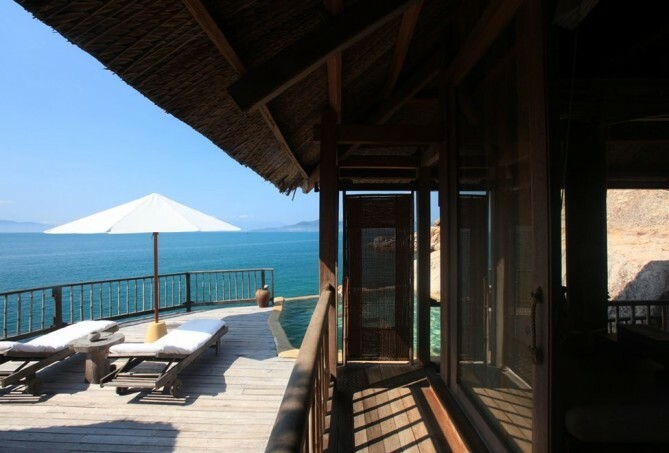 Each bungalow reflects a true Vietnamese house which blends so well with the environment of fisherman village around. 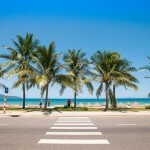 If you have planned for a economical Vietnam holiday, then Escalade is what you’re looking for. *Breakfast is not included (A set of breakfast costs 5 USD/person). 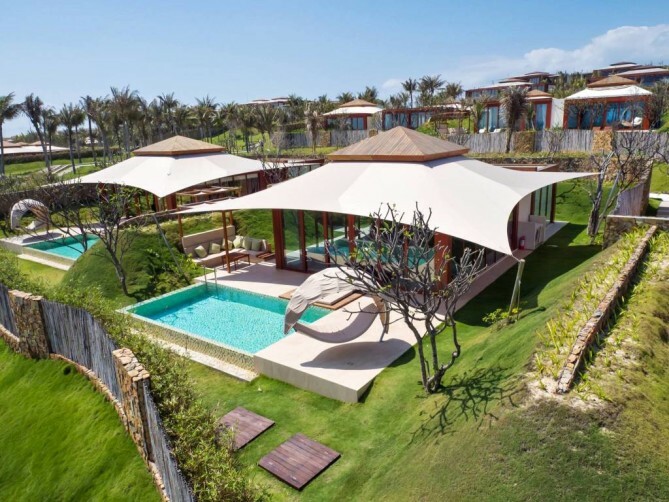 *Located in Cam Ranh city and is 43 km away from Cam Ranh International Airport. *Estimated room rate per night 50 USD. 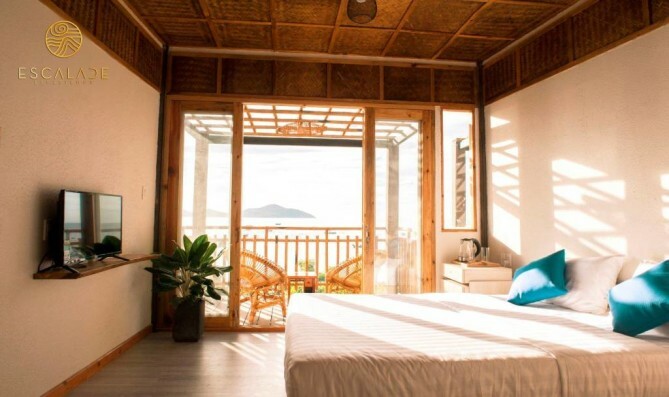 Live an unpretentious, economical life and at ‘Du lịch sinh thái Sao Biển Cam Ranh’ where small cozy bungalows can be your shelter. 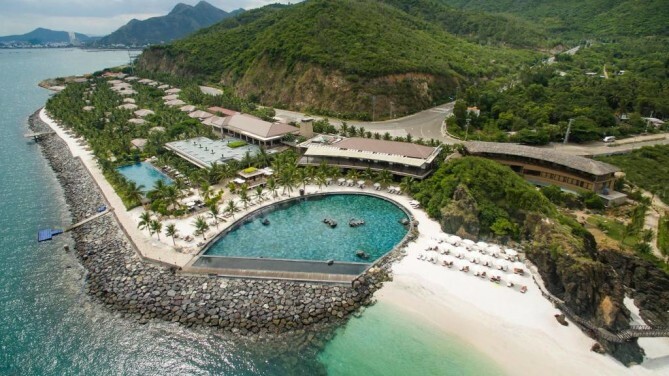 This budget resort offers a few steps to the sand and into the safe water to swim. Despite not being a 5-star resort, it still gets you occupied with some watersports, of which is kayaking on the rafts they offered for free. 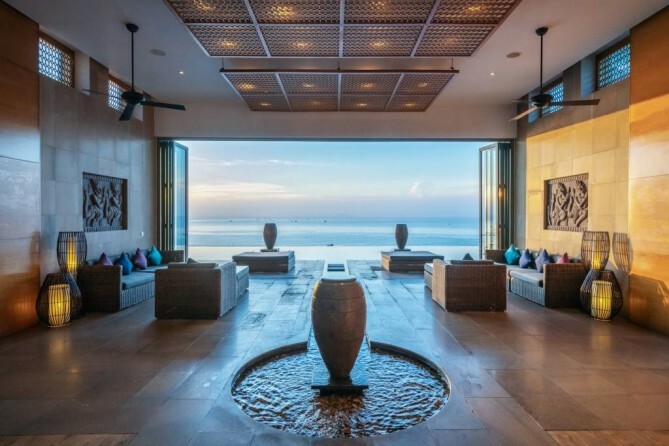 The resort truly brings vacation vibes with its chic add-on decorative and ornamental objects. 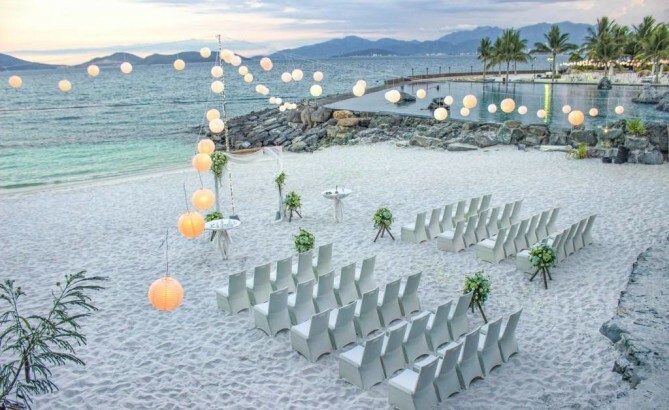 When the night has turn, the lighted candles incredibly lit up the entire resort to be totally a romantic getaway! 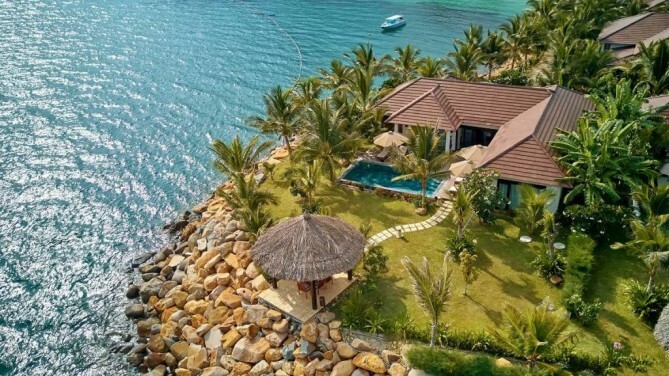 *Located in Cam Ranh City and is 44 km away from Cam Ranh International Airport. *Estimated room rate per night 23 USD. 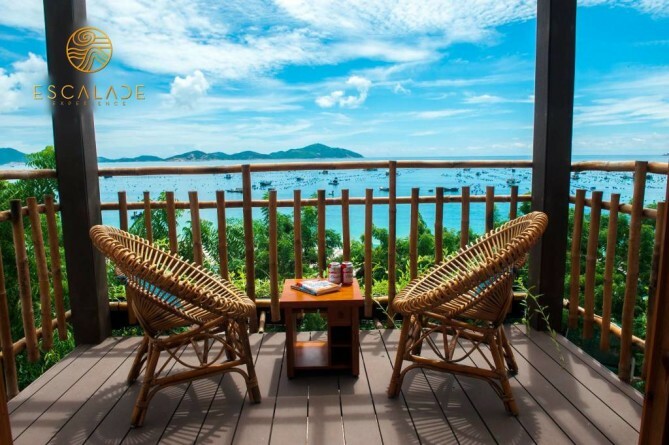 Nestled in a corner of Nha Trang bay, Amiana, as one of the places to stay in Nha Trang, is a perfect haven for newlyweds and couples wishing to keep their love stories in privacy. 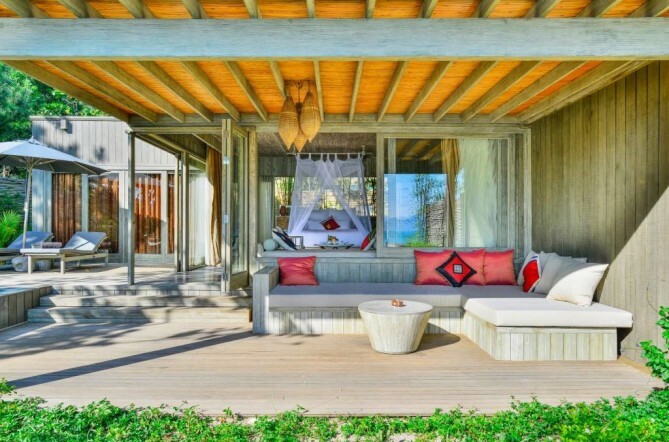 Room types are categorized into Sea View and Garden View, offering those who stay to remain close to nature one way or the other way round. 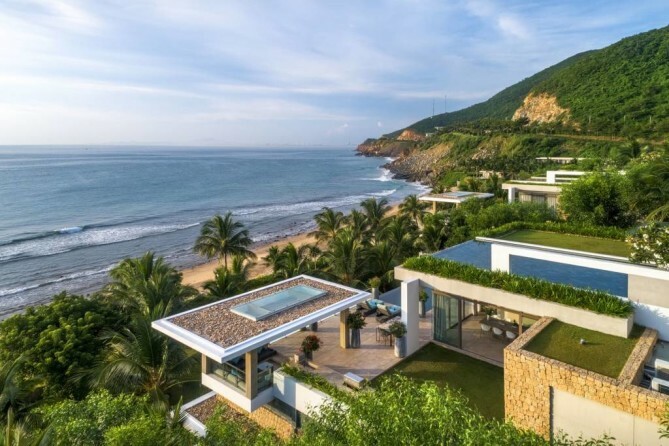 Each villa’s private pool sits on the slope that enables the clearer vista of Vietnam’s sea. One thing we fondly admire is the selection of materials found in local areas to be used to decorate the resort. This will not only deliver a genuine Vietnamese taste but also promote local resources within the community. 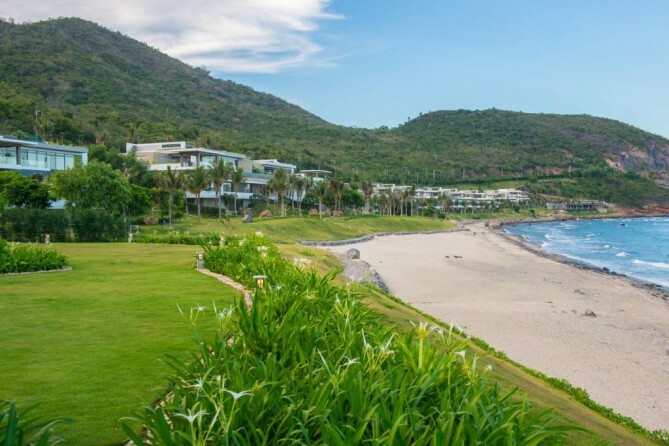 *Located in Nha Trang city and is 44 km away from Cam Ranh International Airport. 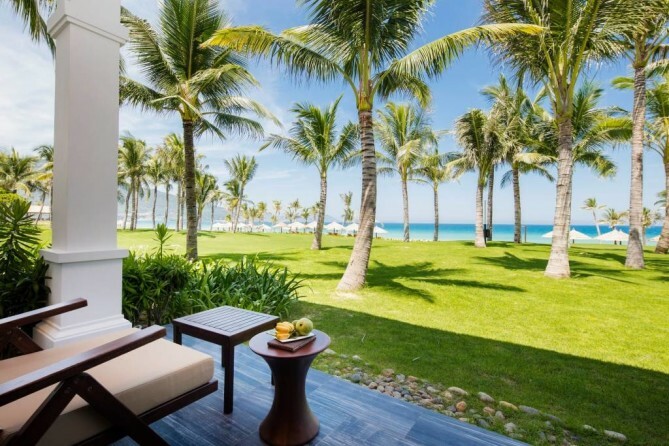 The Anam is the first resort ever in Vietnam that brings the colonial-style era back to life. 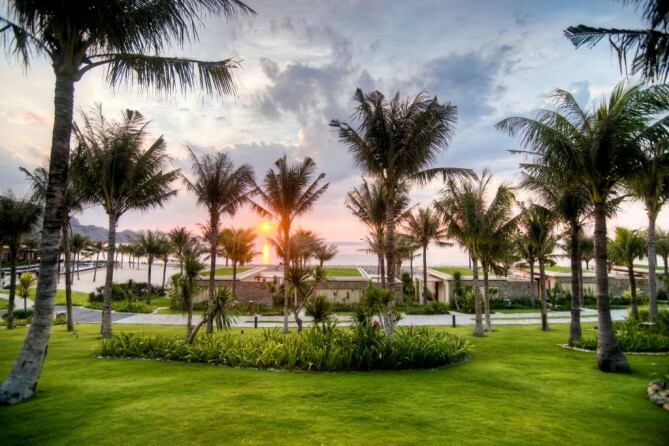 The resort’s architecture was influenced by Vietnam’s Indochina era, giving all its guests a rare chance to hark back to the late 19th – early 20th century. 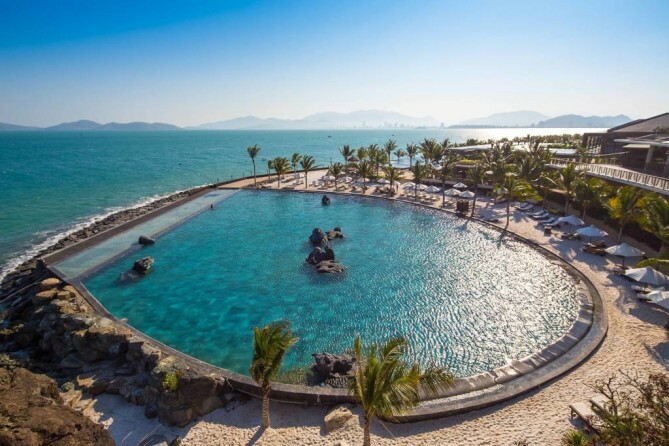 For luxury fanatics, you will be even fond of it given that ‘The Anam’ joins ranks of leading luxury resorts in Cam Ranh. 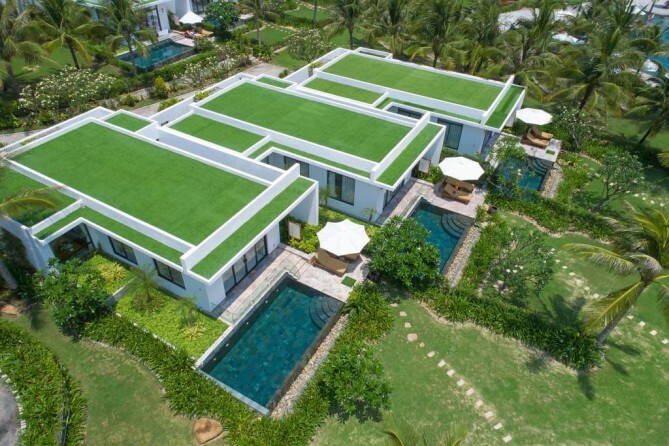 The design has also gone through delicate decoration with imperial-style roofs, lavish lanterns, big-belled water vases and pools that tailored mosaic floor tiles and stone sidewalk. 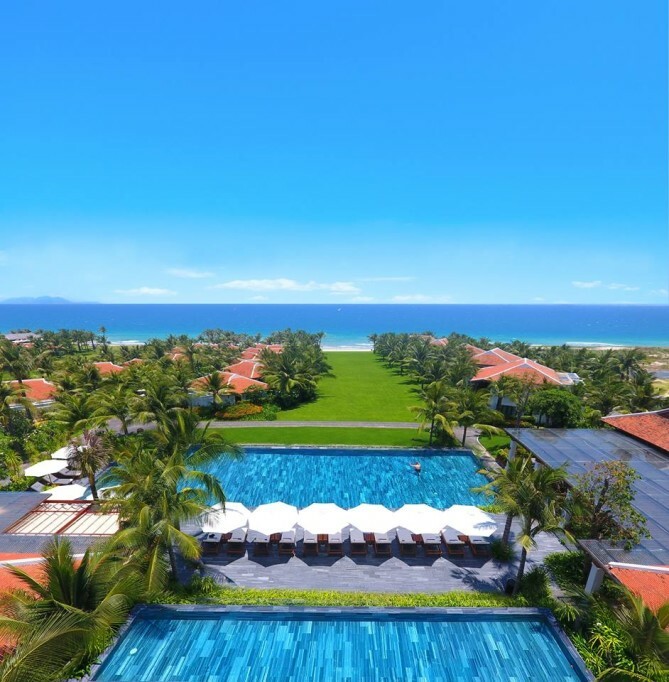 *Located in Cam Ranh city and is 11 km away from Cam Ranh International Airport. *Estimated room rate per night – 162 USD. 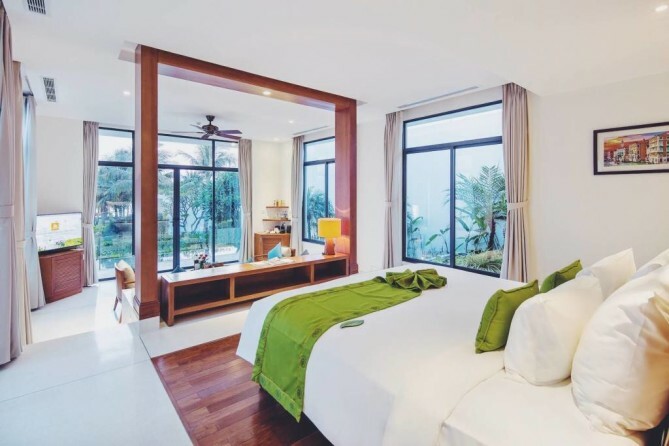 This elegantly decorated resort with white modern furniture is beckoned to be your shelter especially for the families! 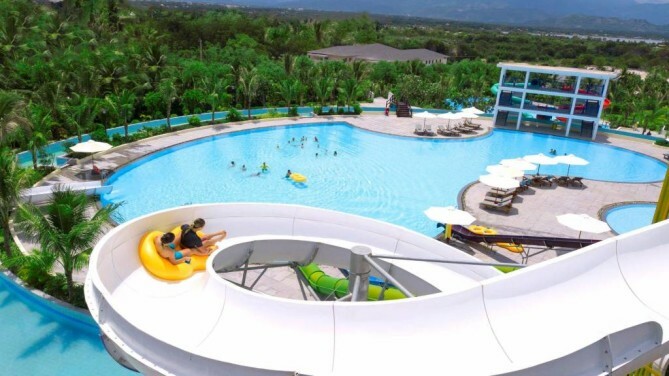 While you enjoy staying at the villa and be embraced with the landscaped garden, your kids are having fun at the spiral water slide leading into the pool. Some might consider to rest & relax with their soothing treatments at Rinata Oasis or keep in shape at the fitness center. 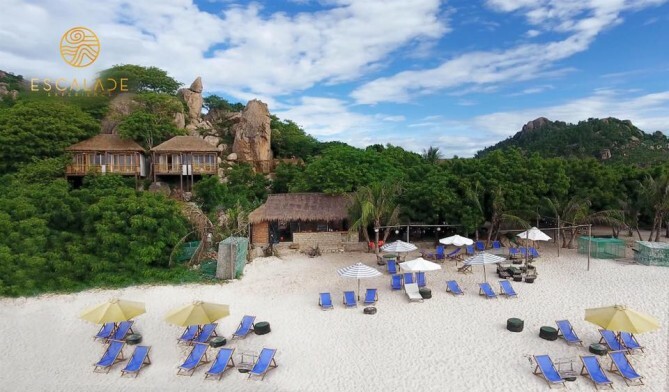 Cam Ranh Riviera Beach Resort & Spa, as a 5-star beachfront resort, also serves beach vacationers its solitary beach to unwind, and get tan glowing skin.